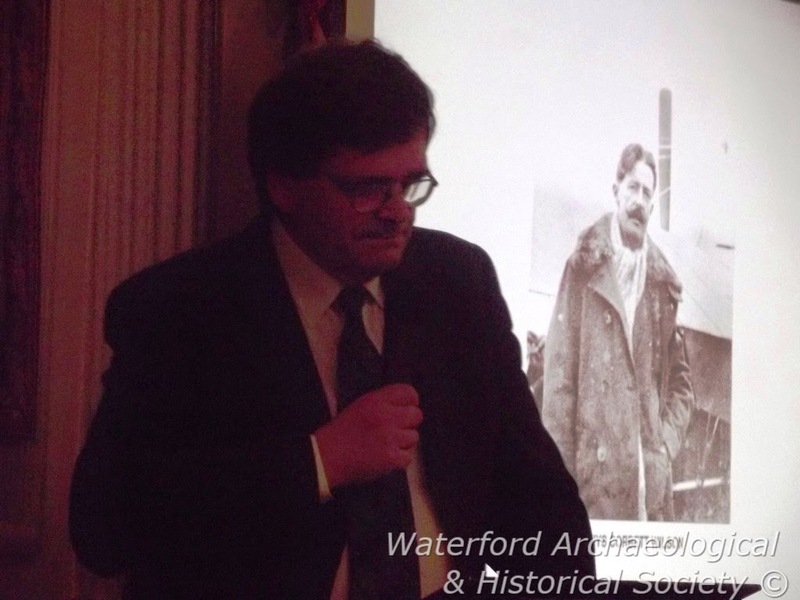 Looking back to 2014, and the last events of the year, starting with Julian Walton's lecture Walking into War, on Friday 28th November 2014. 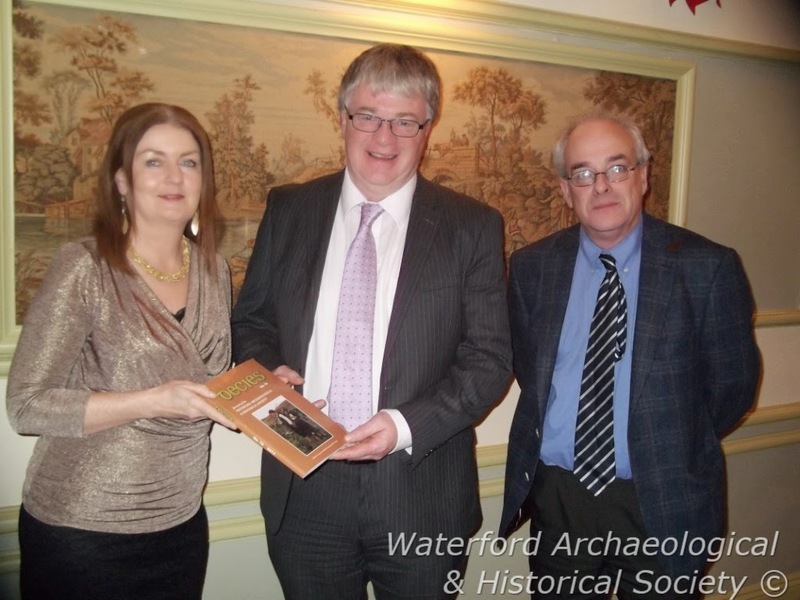 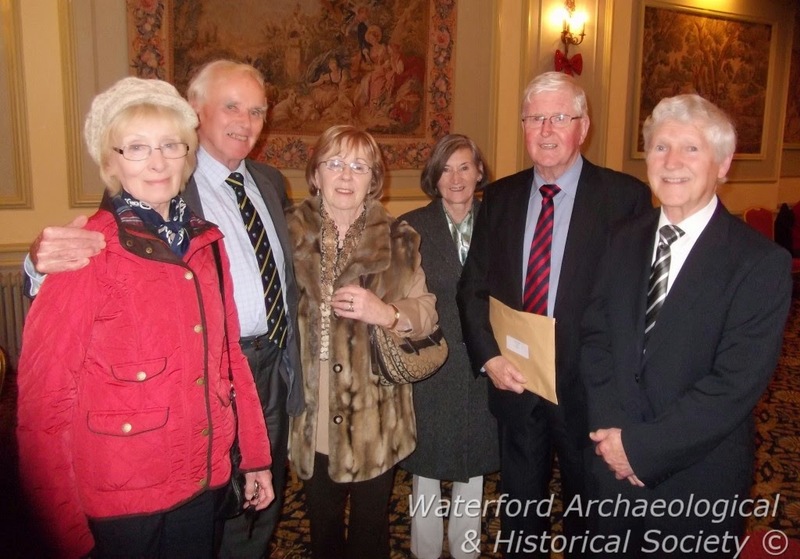 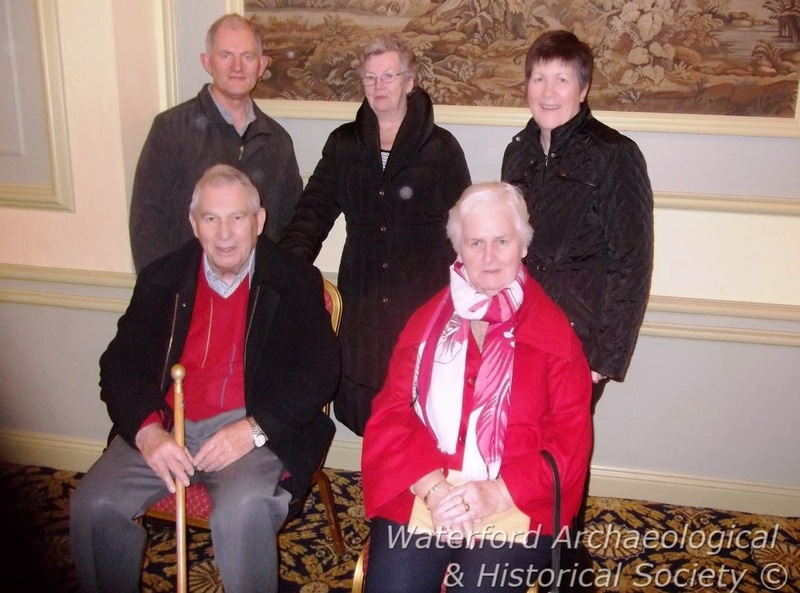 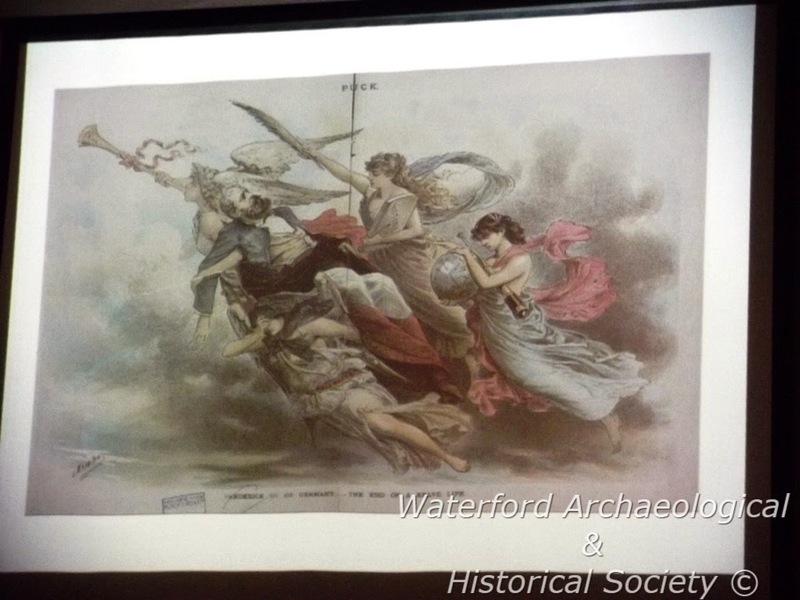 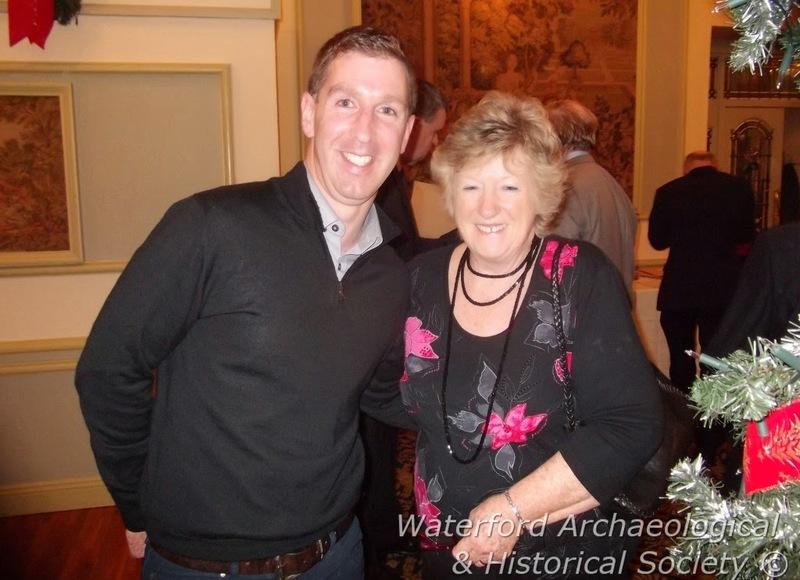 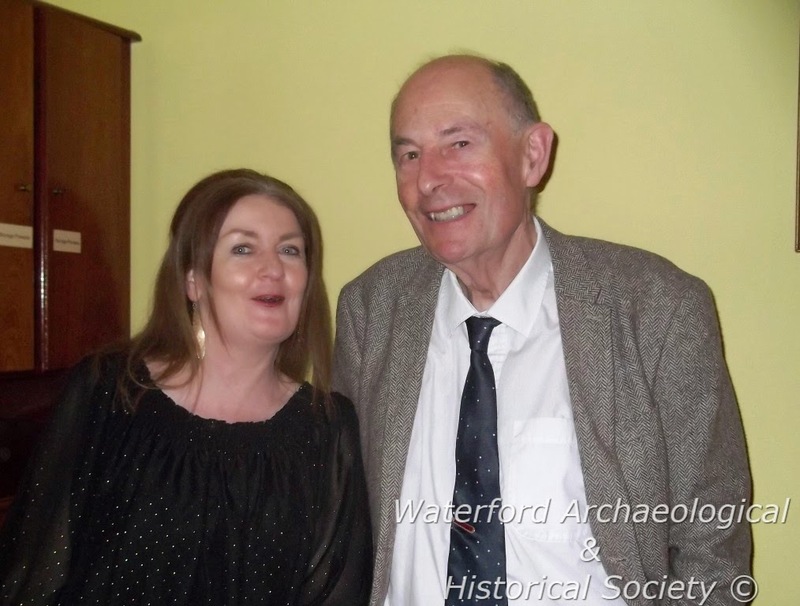 The society's annual lunch on Sunday 30th of December 2014 in The Granville Hotel was well attended, with a short lecture afterwards by committee member Bill Walsh on That Amazing Woman's Flying Machine. 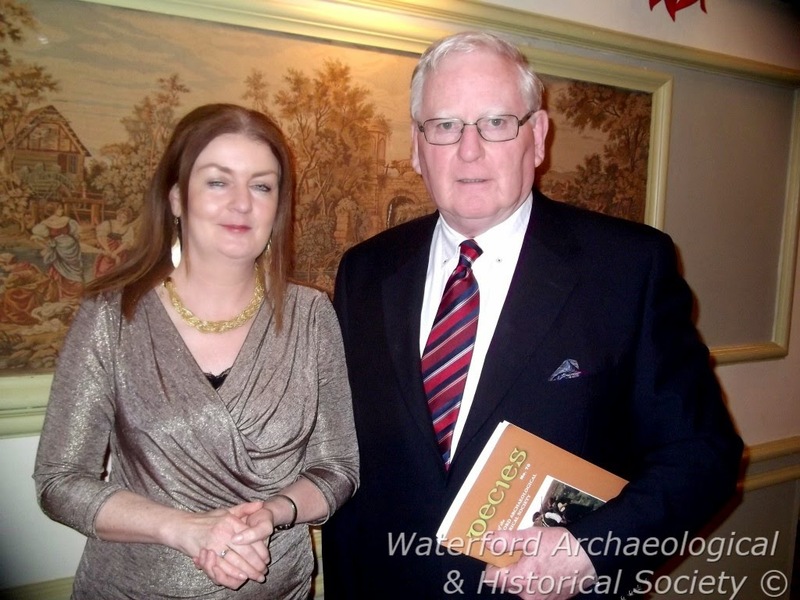 by Chairperson Erica Fay, and Hon Editor Donnchadh Ó Ceallachain. 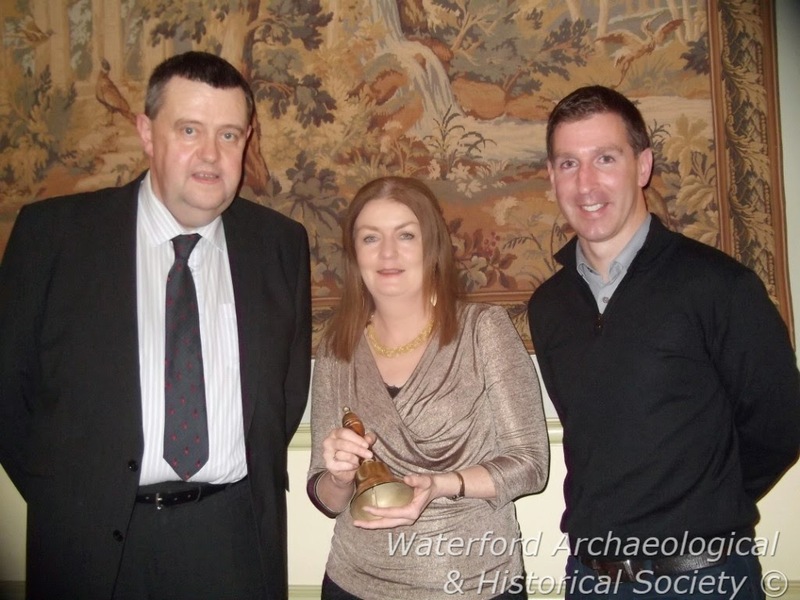 The bell will be engraved with both their names. 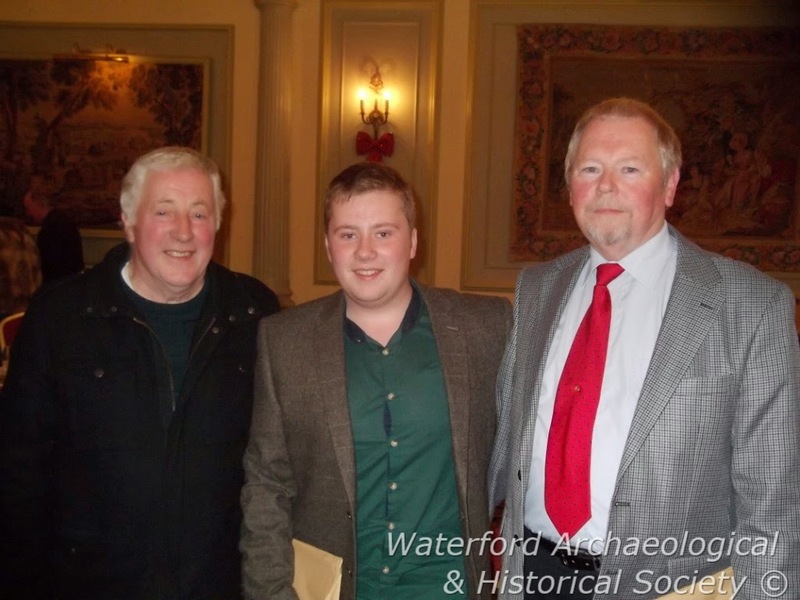 Oliver Manning, Cian Manning, Raymond Murphy. 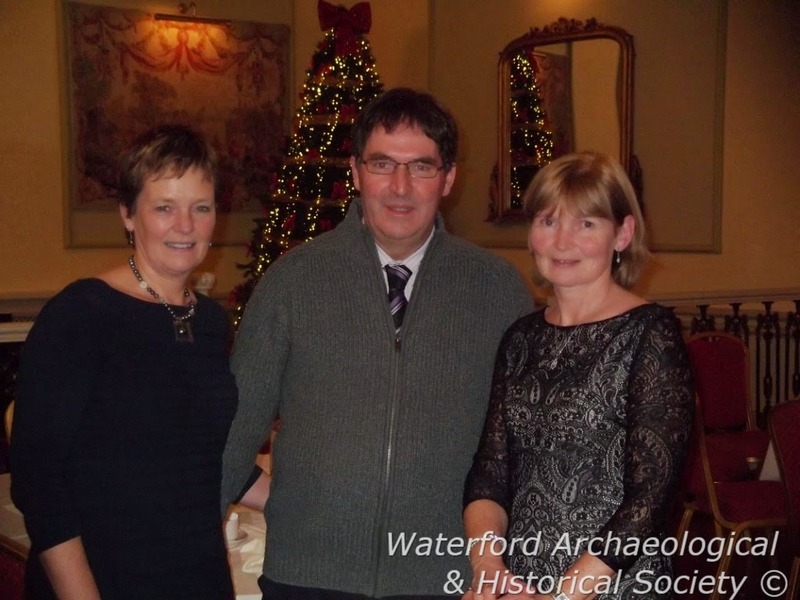 We are now looking forward to a whole new year of activities!